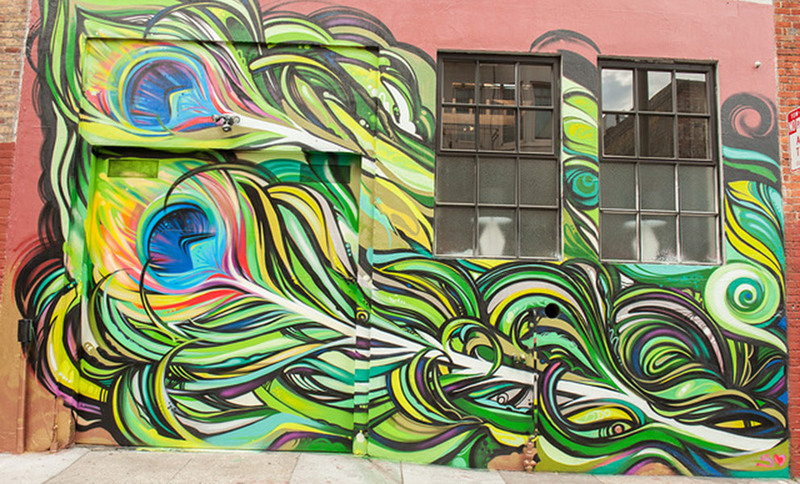 So you want to create a mural in San Francisco? Here is everything you need to know about what the Arts Commission does and doesn't do. Fine artists (and that includes muralists) living in San Francisco are eligible for our Individual Artist Grant. We support the work of individual artists through grants and commissions. Join hundreds of artists who have turned their passion into a thriving business through our Street Artist Licensing Program.